Welcome to the official UK Maltese Club website. On this website you will find more information about the club and its activities, the Maltese dog, information on becoming a member of the club, and more. Excellent for the Maltese Club from the Kennel Club. If you are interested in joining the club, click here to go to the Membership page. Are you looking to buy a Maltese puppy? Have you got puppies looking for new homes? 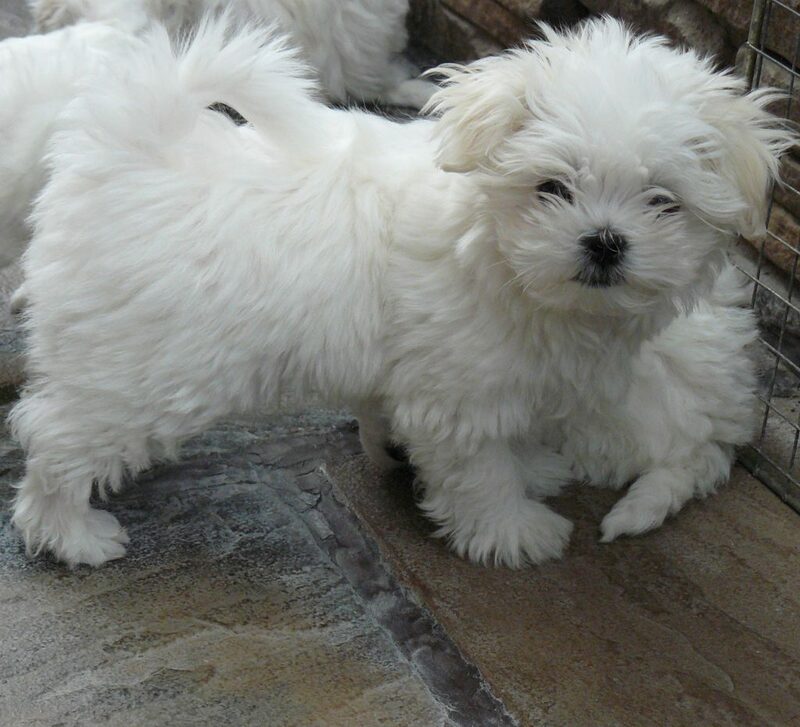 Do your research – read the advice on buying a Maltese. Top Bar> Click> MALTESE DOG Scroll down> About the Maltese Dog > Tips for buyers > What to look for when buying a Maltese. And each time this question is asked my answer is the same – you need to meet Maltese owners and breeders face to face. 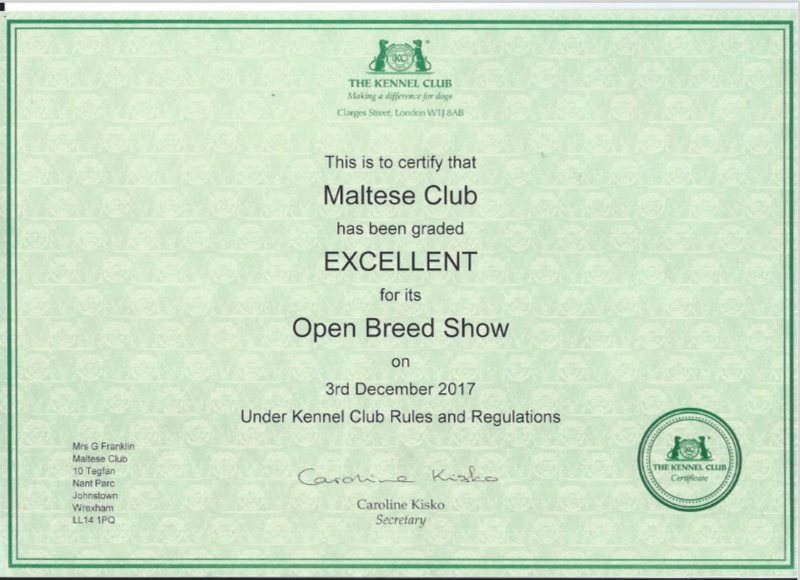 Ideal opportunities for meeting experienced Maltese owners is at Kennel Club Shows, such as Maltese Club Shows events – Maltese Fun Day, Cruft’s or other Championship & Open Shows. First and foremost these shows attract a healthy number of Maltese breeders so prospective owners can meet the breed and learn what they are like in person.